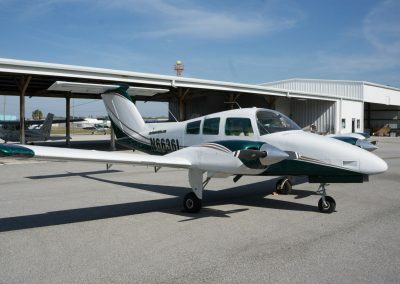 Browse our current classified listings of aircraft for sale. 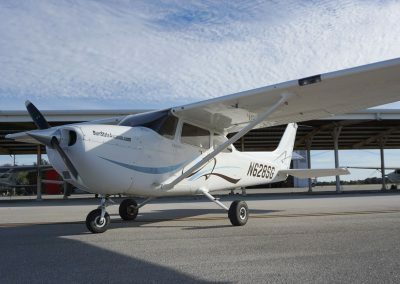 With frequent new aircraft additions to our fleet, SunState Aviation occasionally has aircraft for sale. 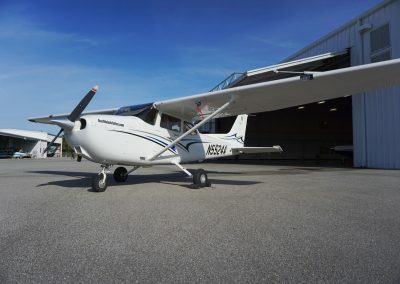 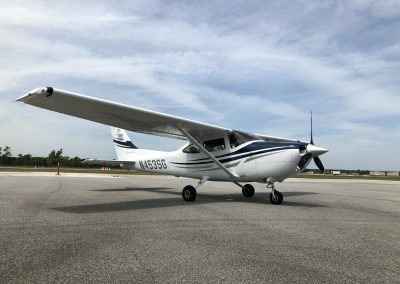 2005 Cessna 182T SkyLane G1000 Equipped! 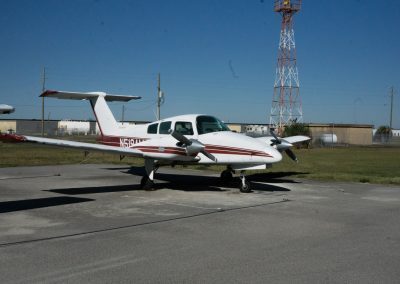 1979 Beechcraft Duchess Multi Engine *9/10 Paint!